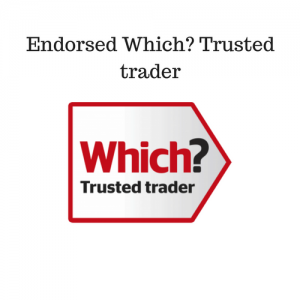 Find out more about Mand Made the business and our endorsement with Which? Trusted Traders via the links below. 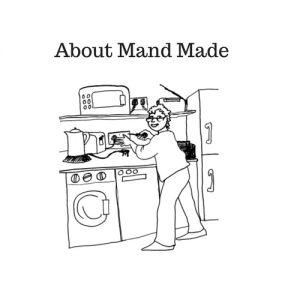 About Mand Made image courtesy of WEST – view the children’s activity book Mand Made contributed to via this link.